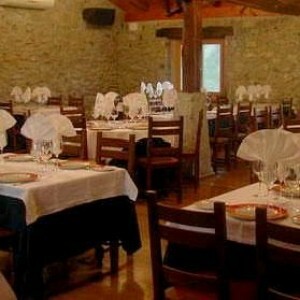 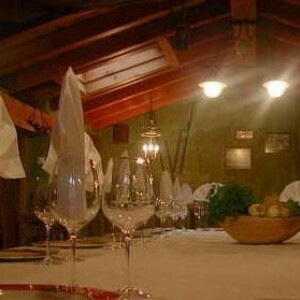 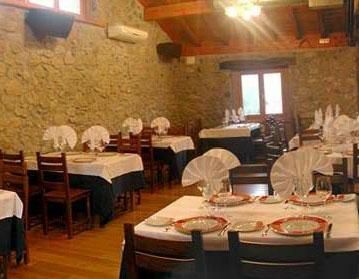 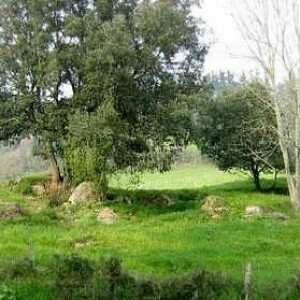 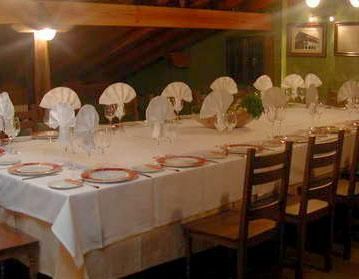 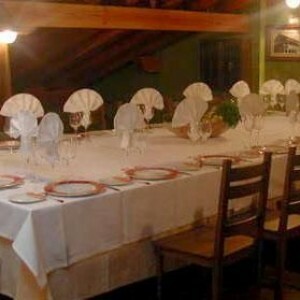 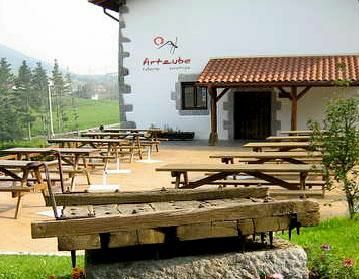 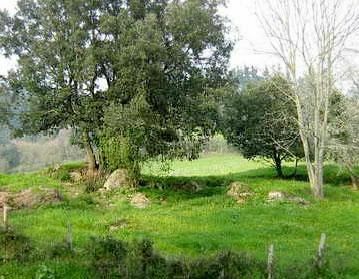 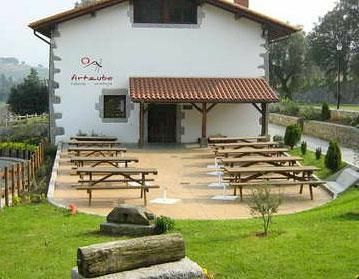 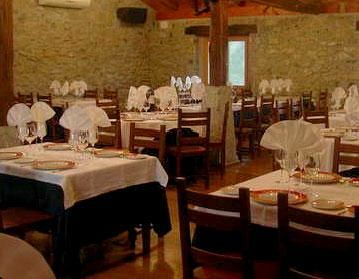 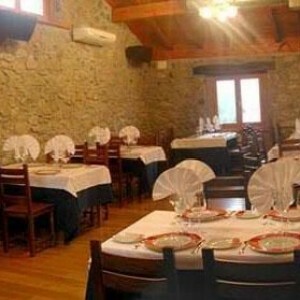 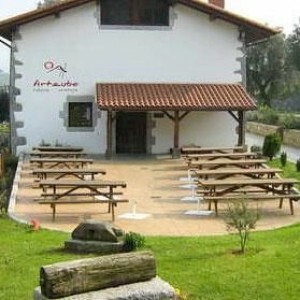 Artzube Catering, an enchanting house of the XIX Century in the Urdaibai reserve. 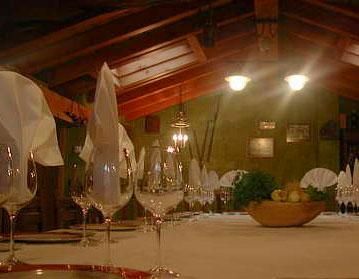 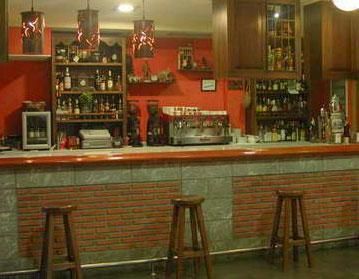 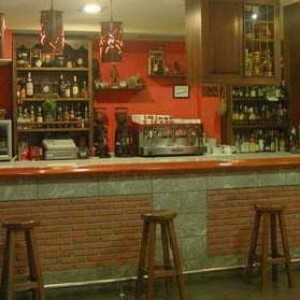 A renewed Grill & Restaurant, cozy areas decorated with antique style, where to enjoy your corporate meetings. 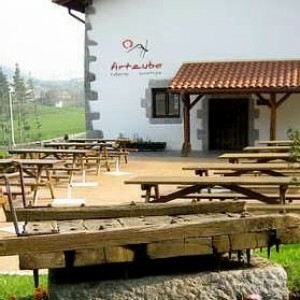 Artzube catering offers coffe breaks, lunches, dinners,... caring every detail to make a succes of your event.